This month on Closing Time... nothing is closing! Several talented stars, however, will be finishing up their runs in hit Broadway shows like Frozen, Waitress, Aladdin and The Ferryman during the month of February. Read on to find out which notable performances you should catch before it's too late. 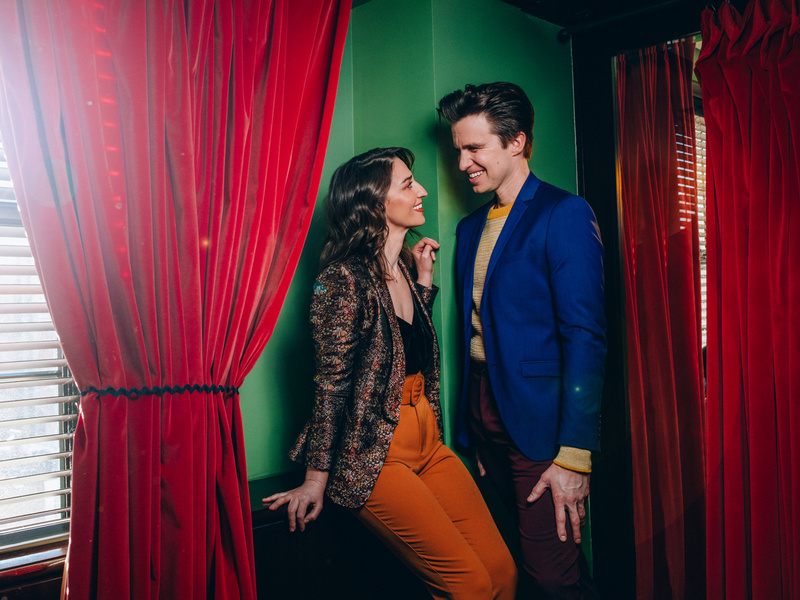 To celebrate the musical's third year on Broadway, Gavin Creel joined Waitress composer and on-and-off star, Sara Bareilles for a short run as Dr. Pomatter starting January 7. After the pair leaves on February 3, Stephanie Torns and New Kids on the Block's Joey McIntyre will step into the roles on February 4. 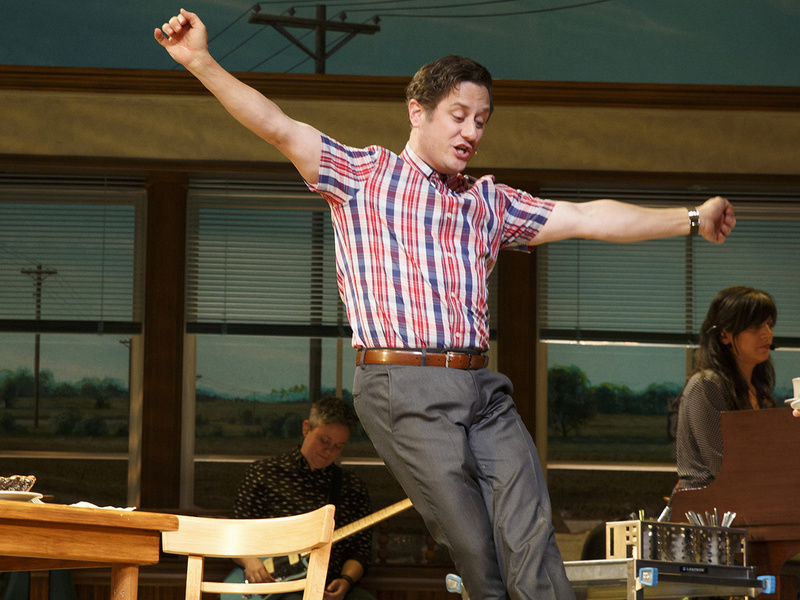 Waitress is also saying goodbye to another cast member this month: Tony nominee Christopher Fitzgerald. Fitzgerald originated the role of the wacky yet lovable Ogie on Broadway, and now Eddie Jemison, who played the same character in 2007 film version of Waitress, will step into the role on February 11. 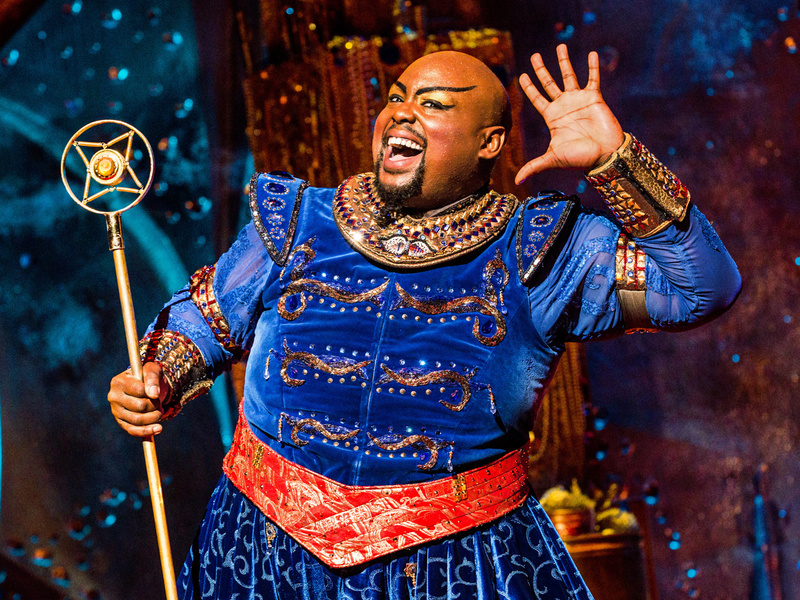 After taking over the role from original cast member James Monroe Iglehart, Major Attaway has been bringing the house down as the Genie in Aladdin eight times a week since 2017. Attaway departs the hit Disney musical on February 14, making room in the magic lamp for original cast member Michael James Scott, who starred as Genie in the London production. It's not goodbye forever, though, as Attaway will join the national touring production and return to the Broadway staging in September. FEBRUARY 17: Proud of Our Boy! 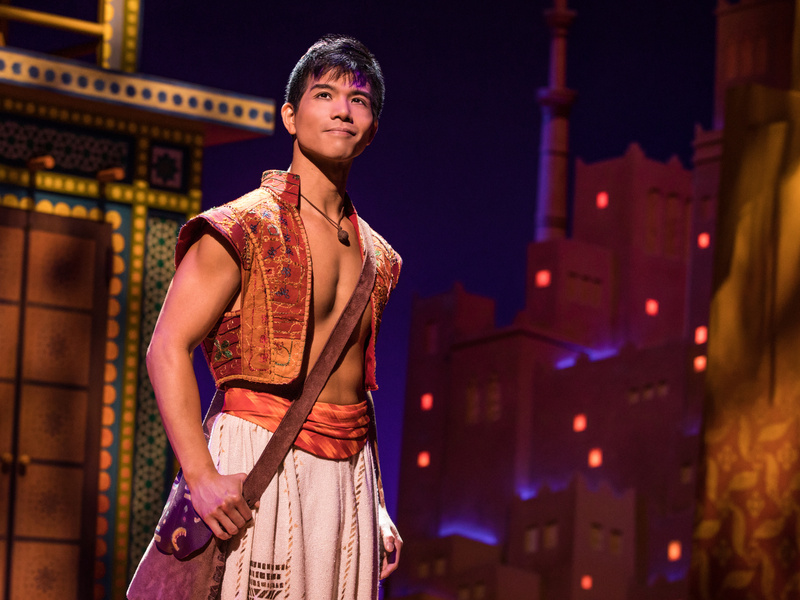 Also departing Aladdin is Aladdin himself, Telly Leung. The Broadway fave, who has lead the show for a year and a half, exits on February 17. Ainsley Melham, the star of the Australian production, will make his Broadway debut when he steps into the role on February 19. 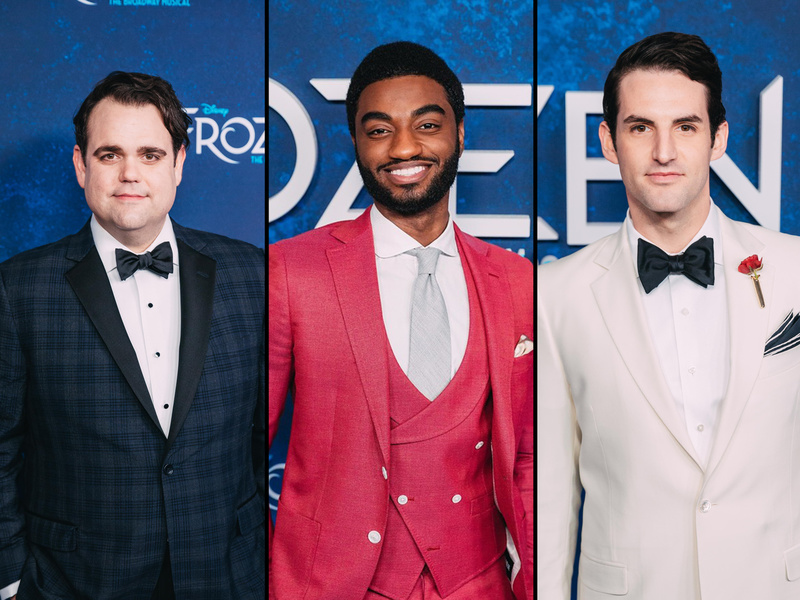 Original Frozen stars Greg Hildreth, John Riddle and Jelani Alladin will play their final performances as Olaf, Hans and Kristoff in the hit Disney movie-turned-musical on February 17. In a surprise gender-bend casting, Ryann Redmond will take over the role of snowman (snowwoman?) Olaf. Broadway alums Joe Carroll and Noah J. Ricketts will step into the roles of Hans and Kristoff, respectively, on February 19. Gather 'round to watch this amazing company one last time. 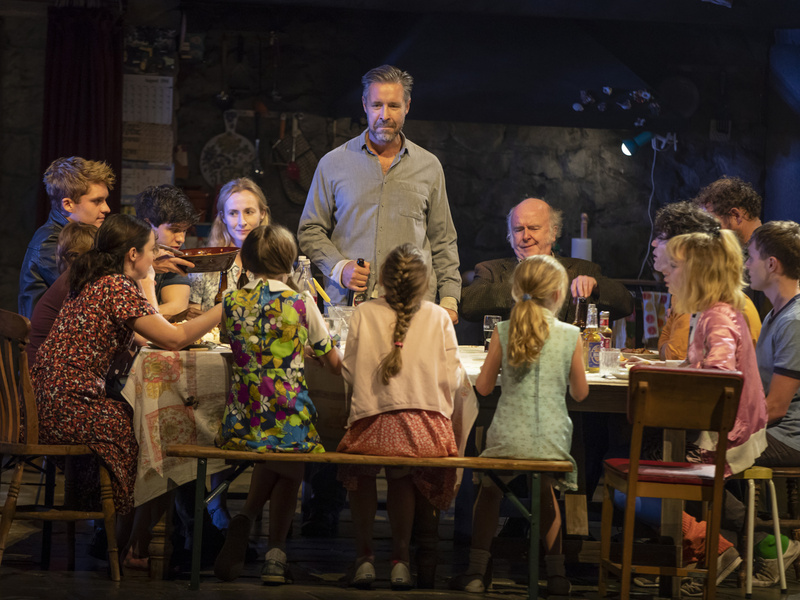 The original cast of The Ferryman's Broadway transfer is clearing out, including London leads Laura Donnelly and Paddy Considine. 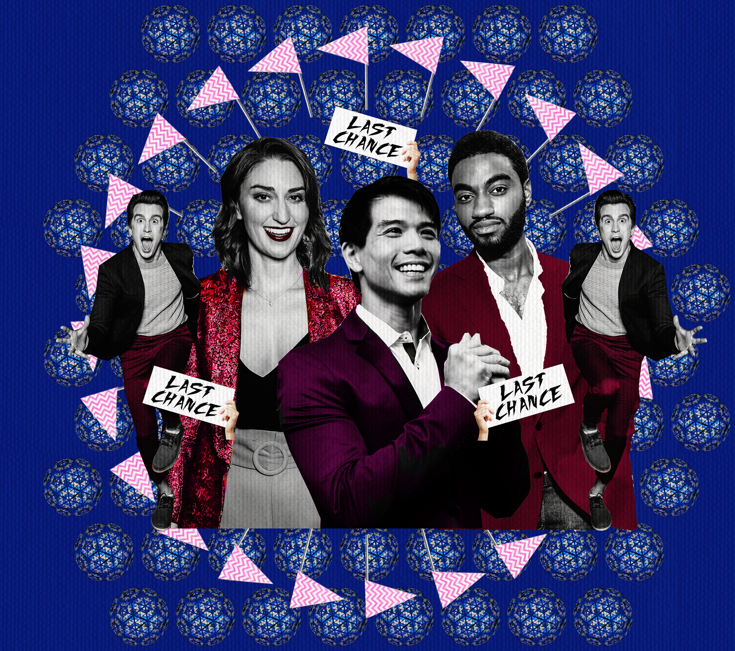 The 30+ member cast almost completely turns over on February 19, welcoming Broadway vets Brian D'Arcy James, Holley Fain, Shuler Hensley, Jack DiFalco and more.